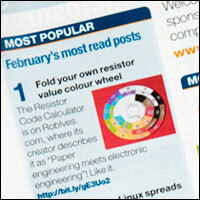 Guess what February's most read post was on the Electronics Weekly magazine website was? 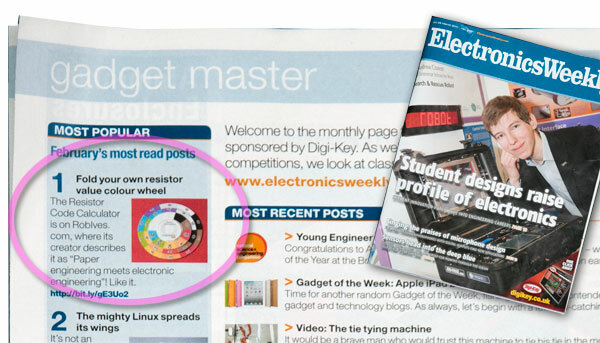 Thanks to Smelter for sending me the magazine! Brilliant – spread the word! !